Knowledge of history among most people is rarely more than superficial; the history of science is much less known even than is general (political, social) history. Consequently, what many people believe they know about science is typically wrong and dangerously misleading. General knowledge about history, the conventional wisdom about historical matters, depends on what society as a whole has gleaned from historians, the people who have devoted enormous time and effort to assemble and assess the available evidence about what happened in the past. Society on the whole does not learn about history from the specialists, the primary research historians. Rather, teachers of general national and world histories in schools and colleges have assembled some sort of whole story from all the specialist bits, perforce taking on trust what the specialist cadres have concluded. The interpretations and conclusions of the primary specialists are filtered and modified by second-level scholars and teachers. So what society as a whole learns about history as a whole is a sort of third-hand impression of what the specialists have concluded. History is a hugely demanding pursuit. Its mission is so vast that historians have increasingly had to specialize. There are specialist historians of economics, of mathematics, and of other aspects of human cultures; and there are historians who specialize in particular eras in particular places, say Victorian Britain. Written material still extant is an important resource, of course, but it cannot be taken literally, it has to be evaluated for the author’s identity, and clues as to bias and ignorance. Artefacts provide clues, and various techniques from chemistry and physics help to discover dates or to test putative dates. What further makes doing history so demanding is the need to capture the spirit of a different time and place, an holistic sense of it; on top of which the historian needs a deep, authentic understanding of the particular aspect of society under scrutiny. So doing economic history, for example, calls not only for a good sense of general political history, it requires also a good understanding of the whole subject of economics itself in its various stages of development. The history of science is a sorely neglected specialty within history. 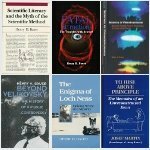 There are History Departments in colleges and universities without a specialist in the history of science — which entails also that many of the people who — at both school and college levels — teach general history or political or social or economic history, or the history of particular eras or places, have never themselves learned much about the history of science, not even as to how it impinges on their own specialty. One reason for the incongruous place — or lack of a place — for the history of science with respect to the discipline of history as a whole is the need for historians to command an authentic understanding of the particular aspect of history that is their special concern. Few if any people whose career ambition was to become historians have the needed familiarity with any science; so a considerable proportion of historians of science are people whose careers began in a science and who later turned to history. Most of the academic research in the history of science has been carried on in separate Departments of History of Science, or Departments of History and Philosophy of Science, or Departments of History and Sociology of Science, or in the relatively new (founded within the last half a century) Departments of Science & Technology Studies (STS). Before there were historian specialists in the history of science, some historical aspects were typically mentioned within courses in the sciences. Physicists might hear bits about Galileo, Newton, Einstein. Chemists would be introduced to thought-bites about alchemy, Priestley and oxygen, Haber and nitrogen fixation, atomic theory and the Greeks. Such anecdotes were what filtered into general knowledge about the history of science; and the resulting impressions are grossly misleading. Within science courses, the chief interest is in the contemporary state of known facts and established theories, and historical aspects are mentioned only in so far as they illustrate progress toward ever better understanding, yielding an overall sense that science has been unswervingly progressive and increasingly trustworthy. In other words, science courses judge the past in terms of what the present knows, an approach that the discipline of history recognizes as unwarranted, since the purpose of history is to understand earlier periods fully, to know about the people and events in their own terms, under their own values. How to explain that science, unlike other human ventures, has managed to get better all the time? It must be that there is some “scientific method” that ensures faithful adherence to the realities of Nature. Hence the formulaic “scientific method” taught in schools, and in college courses in the behavioral and social sciences (though not in the natural sciences). Specialist historians of science, and philosophers and sociologists of science and scholars of Science & Technology Studies all know that science is not done by any such formulaic scientific method, and that the development of modern science owes as much to the precursors and ground-preparers as to such individual geniuses as Newton, Galileo, etc. — Newton, by the way, being so fully aware of that as to have used the modest “If I have seen further it is by standing on the shoulders of giants” mentioned in my previous post (Dangerous knowledge). Modern science cannot be understood, cannot be appreciated without an authentic sense of the actual history of science. Unfortunately, for the reasons outlined above, contemporary culture is pervaded by partly ignorance and partly wrong knowledge of the history of science. In elementary schools and in high schools, and in college textbooks in the social sciences, students are mis-taught that science is characterized, defined, by use of “the scientific method”. That is simply not so: see Chapter 2 in Science Is Not What You Think: How It Has Changed, Why We Can’t Trust It, How It Can Be Fixed (McFarland 2017) and sources cited there. 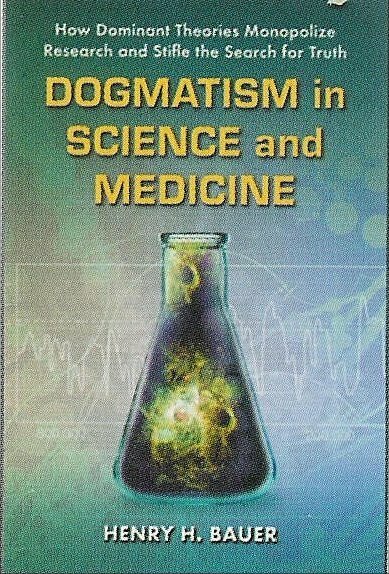 The so-called the scientific method is an invention of philosophical speculation by would-be interpreters of the successes of science; working scientists never subscribed to this fallacy, see for instance Reflections of a Physicist (P. W. Bridgman, Philosophical Library, 1955), or in 1992 the physicist David Goodstein, “I would strongly recommend this book to anyone who hasn’t yet heard that the scientific method is a myth. Apparently there are still lots of those folks around” (“this book” being my Scientific Literacy and Myth of the Scientific Method). The widespread misconception about the scientific method is compounded by the misconception that the progress of science has been owing to individual acts of genius by the people whose names are common currency — Galileo, Newton, Darwin, Einstein, etc. — whereas in reality those unquestionably outstanding individuals were not creating out of the blue but rather placing keystones, putting final touches, synthesizing; see for instance Tony Rothman’s Everything’s Relative: And Other Fables from Science and Technology (Wiley, 2003). The same insight is expressed in Stigler’s Law, that discoveries are typically named after the last person who discovered them, not the first (S. M. Stigler, “Stigler’s Law of Eponymy”, Transactions of the N.Y. Academy of Science, II, 39  147–58). That misconception about science progressing by lauded leaps by applauded geniuses is highly damaging since it hides the crucially important lesson that the acts of genius that we praise in hindsight were vigorously, often even viciously resisted by their contemporaries, their contemporary scientific establishment and scientific consensus; see “Resistance by scientists to scientific discovery” (Bernard Barber, Science, 134  596–602); “Prematurity and uniqueness in scientific discovery” (Gunther Stent, Scientific American, December 1972, 84–93); Prematurity in Scientific Discovery: On Resistance and Neglect (Ernest B. Hook (ed)., University of California Press, 2002). What is perhaps most needed nowadays, as the authority of science is invoked in so many aspects of everyday affairs and official policies, is clarity that any contemporary scientific consensus is inherently and inevitably fallible; and that the scientific establishment will nevertheless defend it zealously, often unscrupulously, even when it is demonstrably wrong. Recommended reading: The historiography of the history of science, its relation to general history, and related issues, as well as synopses of such special topics as evolution or relativity, are treated authoritatively in Companion to the History of Modern Science (eds. : Cantor, Christie, Hodge, Olby; Routledge, 1996) [not to be confused with the encyclopedia titled Oxford Companion to the History of Modern Science, ed. 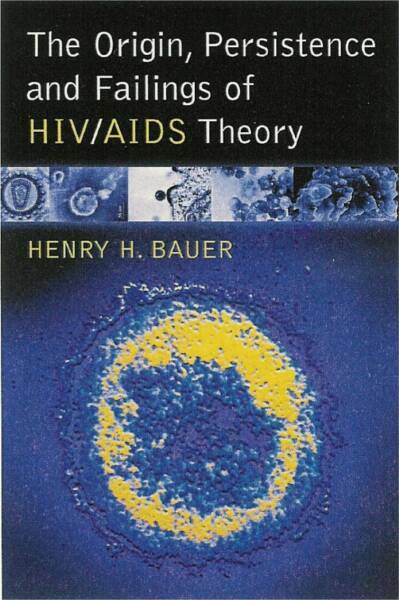 Heilbron, Oxford University Press, 2003). This entry was posted on 2018/01/27 at 12:32 pm	and is filed under consensus, media flaws, resistance to discovery, science is not truth, scientific culture, scientific literacy, scientism, scientists are human, the scientific method, unwarranted dogmatism in science. Tagged: Everything’s Relative: And Other Fables from Science and Technology, history of science, Tony Rothman. You can follow any responses to this entry through the RSS 2.0 feed. You can leave a response, or trackback from your own site. Much of Lem’s writing is critical of, and pokes fun at our worship of modern science. Your readers might enjoy this author. Yes, thank you! Unfortunately there is not much good fiction that describes science and scientists accurately; see pp. 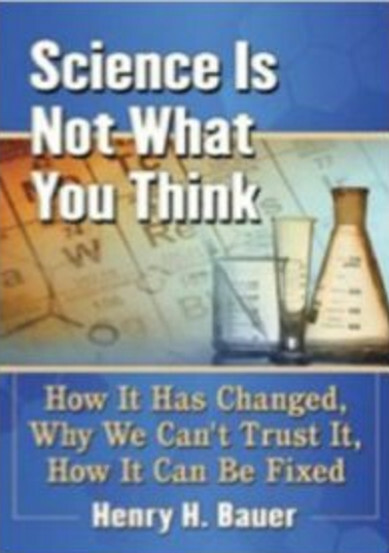 77-79 in my recent book (Science Is Not What You Think for a short discussion.